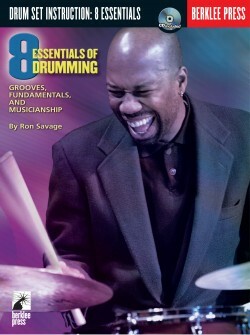 Ron Savage is the chair of the Ensemble Department at Berklee College of Music. 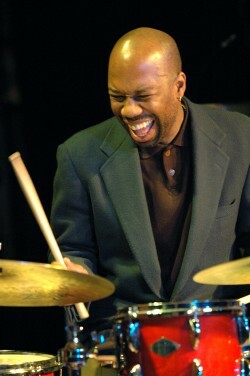 He has performed with many jazz greats including Cyrus Chestnut, Gary Bartz, Don Braden, Kurt Elling, and the Czech State Philharmonic. 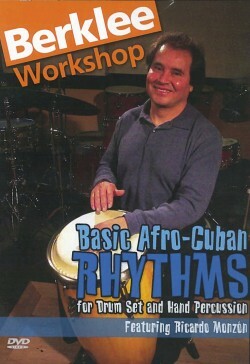 He has recorded with Christopher Hollyday, Cecilia Smith, and Patrice Williamson. 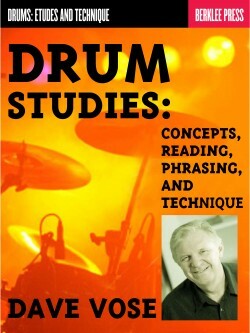 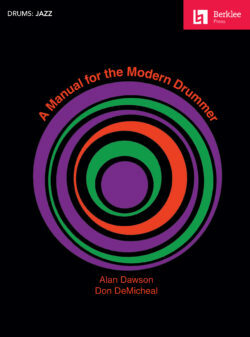 Ron is also the co-author of the Berklee Practice Method: Drum Set (2001). 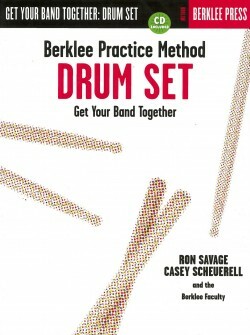 Whether you are learning to play the drum set as your first instrument or adding drums to your line-up, this Berklee method is the fastest way to learn the drums. 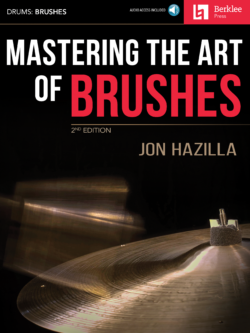 It will set you well on your way to becoming a highly skilled player. 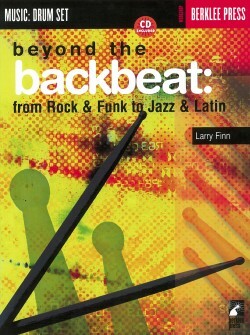 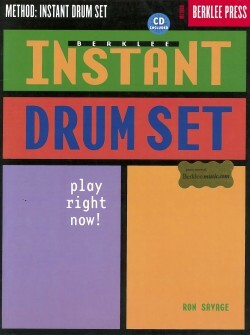 Master basic rhythms, beats, and subdivisions that every drummer in a band needs to keep the band rockin’.